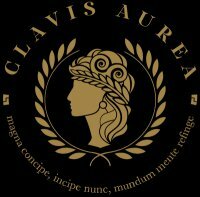 Clavis Aurea is a Startup factory. We create business concepts, shape business models, visualize ideas, develop the final product & define marketing strategies to transform these into operative companies. Our team consists out of business designers-strategic thinkers that drive concept, strategy, creative & monetization. web-IT developers that transform these concepts into valuable prototypes.